1.It is suitable for straight line beveling grinding for flat glass of different thickness and sizes,and 45° grinding of edges. 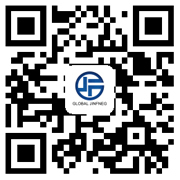 2.Coarse grinding,fine grinding and polishing can be completed in one time,it's 10 grinding heads have a powerful function to eliminate lines of glass,which can strongly improve the polishing brightness of glass. 3.The base,front and rear beams,beds ande grinding heads are of casting materials (annealed to prevent deformation),which can bear large loads and has stable performance. 4.The front and rear plates are made of 40 Cr forged materials,whose surfaces is much more durable with high-frequency quenching treatment after fine grinding. 5.Special head motor from "New East Asia",Electric from "zhengtai",brand chain from "Donghua ". 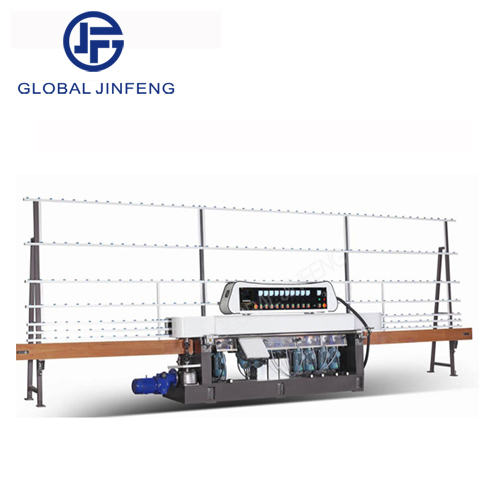 6.The machine is flexible operation ,high working effciency and wide range of application ,it 's the preferred equipment especially for furniture and building industry ,and so on.